”But the work with Linda did not stop there, in fact it had only started. She next integrated my three children who are growing up with divorced parents and a blended family. Linda has led me on a multi-year journey to erase the bad patterns from my own childhood, re-educate almost all of my thinking around parenthood, and begin to love my three children in the unconditional way that I had always longed to be loved as a child. I no longer hit my children (or what my family used to call “spanking”), but rather I try to lovingly guide them by establishing healthy boundaries. We have learned to communicate in a peaceful manner, and to honor each other with our words and actions. “When children recognize their uniqueness and the love inside them, their lives with their families are easier, richer and more fulfilling. 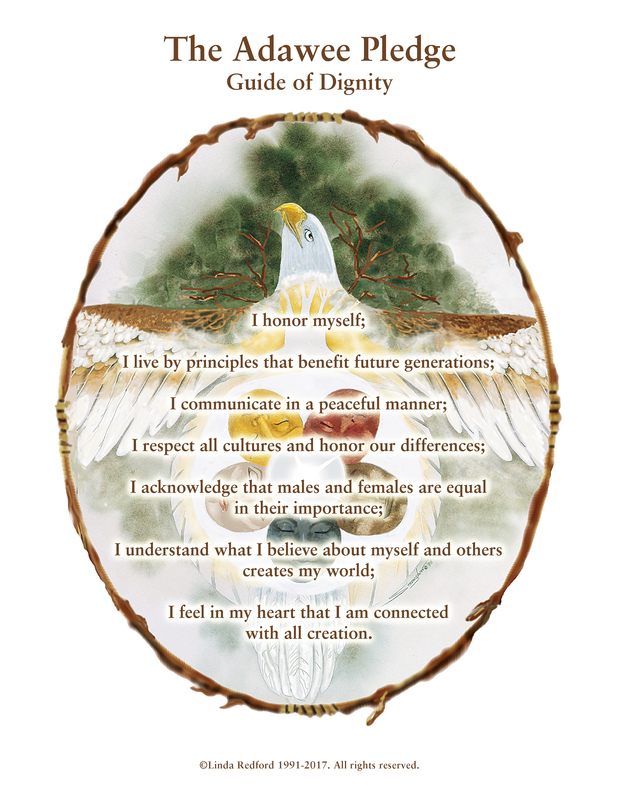 In a time where there is so much confusion and violence in our world, I so appreciate Linda Redford’s efforts in the Honor Series of Entertainment and Educational Tools to help children learn the skills to honor and respect each other and our world, and to find peace and wisdom within themselves. It is certainly a valuable contribution in our search for balance, healing, and love. “The ideals and tools of the Honor Series of Entertainment and Educational Tools are clear, accessible and practice what they preach. The Honor Project materials are unique because they respect children, rather than preaching to them with heavy doses of condescension.